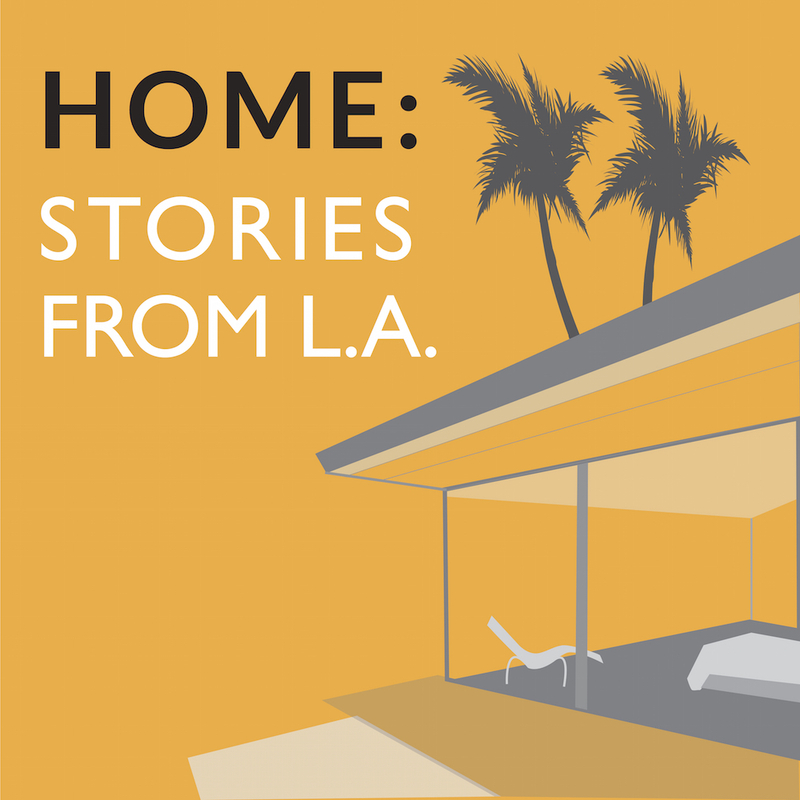 September | 2017 | HOME: Stories From L.A.
As you know if you’re a friend of HOME, I’ve been experimenting with ways to keep the show sustainable over the long term. There are a lot of moving parts to a project like this — reporting, writing, production, publicity. Of these, reporting is hands down the one that takes up the most time and energy, for a number of reasons. It can be a wasteful, inefficient process, and although my experience as a reporter, going back to Newsweek in the palmy days of the 1980s, helps me avoid some of the more obvious dead ends, some are inevitable. One of my axioms about reporting is that unfortunately people don’t respond according to my schedule, they respond according to theirs. Schedules change, and change again. Other commitments intrude. Leads fizzle. Things fall out. Interviews collapse. There is, to borrow a phrase from retail, a fair amount of spoilage. That’s somewhat inside baseball, I admit, but it’s the backdrop for this: HOME is moving to a monthly production schedule. I won’t be looking to hit a fixed interval of time between episodes, as I’ve done (mostly) for the last two years; there’ll be a new one sometime in October, a new one sometime in November and so on. My hope is that loosening the show’s rigid seasonal structure will give it (and me) a little space to breathe, particularly when it comes to reporting. It turns out, as was predicted by more experienced podcasters than I was at the start, that reporting and producing six new episodes every two weeks over a 12-week schedule is a heavy lift for a solo operator. More hands on the product helps to make up for some of the momentum loss the problems above can cause. Fewer hands — in my case, two — is liberating, sure. But a few good hard shocks can set the machine reeling. That’s what I’m looking to avoid going forward. Live and learn, right? The reporting is the heart of HOME; it’s what allows me to identify stories, learn what I need to know in order to tell them properly, sift what I learn and process it all. HOME would be a very different show without those stories. So I hope you’ll bear with me as I continue to figure out how to best serve them, and the people behind them. And as always, thanks for listening. Image by flickr user GalacticWanderlust: Creative Commons.